Apache Tears: Mineral information, data and localities. "Apache tears" originate from siliceous lava flows, lava domes or ash-flow tuffs, often in close association with or embedded in, gray perlite. The spherules occur as cores within perlite masses that typically exhibit concentrically curved, onion-skin fractures. Their formation is apparently related to differential cooling and differing alkali and water contents. 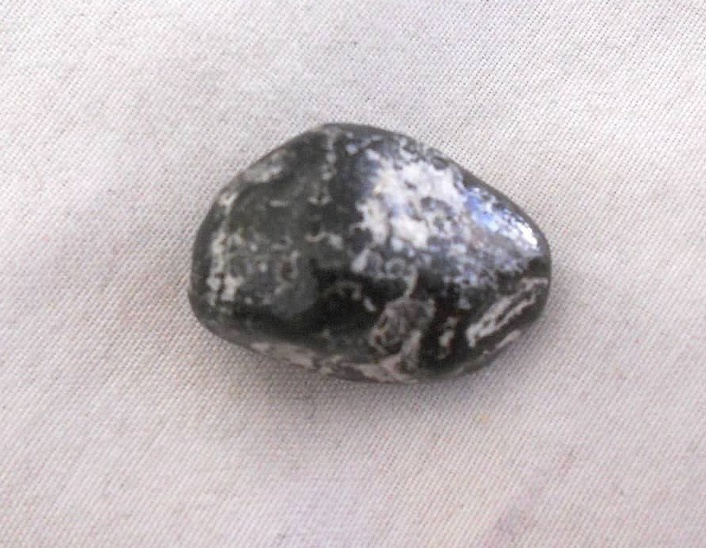 Excessive water present during cooling and quenching of rhyolitic lava causes obsidian to hydrate (i.e., water entering the glass converts it to perlite). 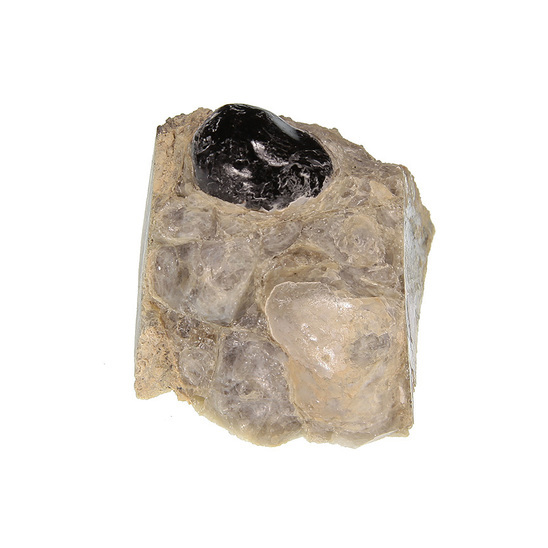 Where perlite is incompletely hydrated, fresh obsidian cores remain as pebbles of marekanite or Apache tears. Visit gemdat.org for gemological information about Apache Tears. Obsidian 27 photos of Apache Tears associated with Obsidian on mindat.org. 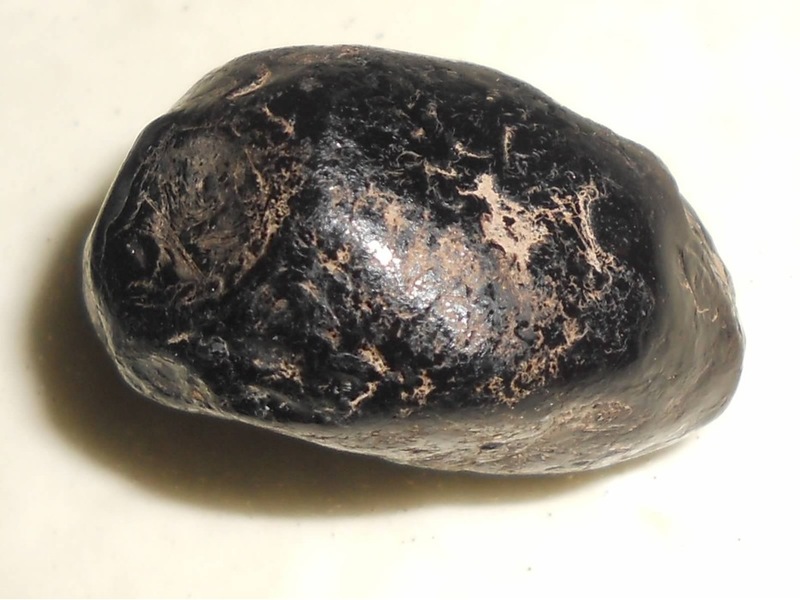 Mrázová, S., Gadas, P. (2011) Obsidian balls (marekanite) from Cerro Tijeerina, central Nicaragua: petrographic investigations. Journal of Geosciences, 56, 43-49.